Seen Titanic 3D yet? If not you’re missing out. This remastered version of the 1997 smash hit, second only to Avatar as the highest grossing movie of all time, is burning up the box office all over again. Marking the 100-year anniversary of the infamous wreck, Titanic 3D is a once-in-a-lifetime motion picture experience not to be missed. So how can you check it out right now? 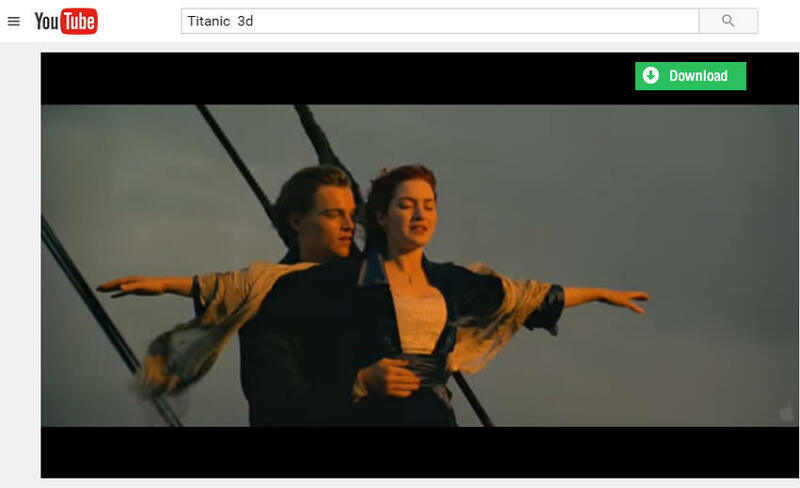 How to Download Titanic 3D Clips from YouTube for free, so what if you want to download Titanic 3D clips from YouTube? Use our the best YouTube Downloader - iTube Studio. iTube is the powerful video downloader which can download from 3000+ sites. It can also record videos from any site. It is not a video downloader, but also a converter because it can convert video into 150 formats to be compatiable with your device. Download videos from YouTube, Facebook, Vimeo, and 3000+ pupular sites. Download and install, no need to run the program. Simply open a video in YouTube (and many other video sites) and a Download button will appear above the top right corner of the video. Just click this button to download video easily. Step 1. 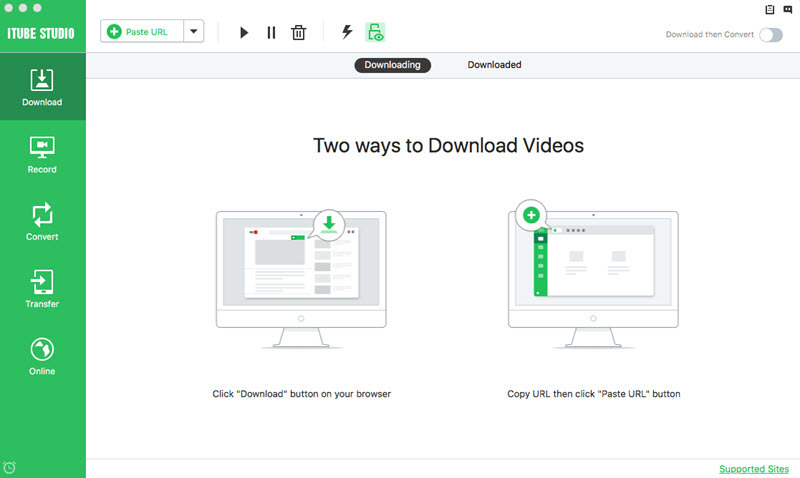 Directly click the Download button to add the video you need to the download list. When you play video, there will be Download button floated on the right upper corner of the screen. Step 2. 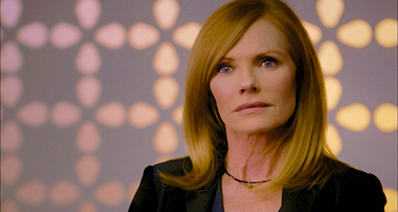 After you click the Download button, the video will be downloading automatically. In the perfect YouTube Downloader program, choose "+ Paste URL" after you copy the video's link. YouTube is definitely the best place to go for never-before-seen Titanic 3D clips and previews. 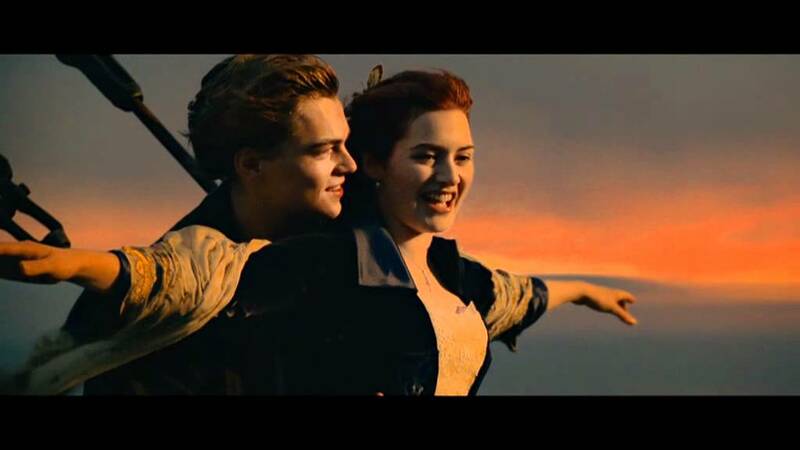 So, as you can see, it’s totally easy and free to Download Titanic 3D Clips from YouTube using iTube Studio. Interested?